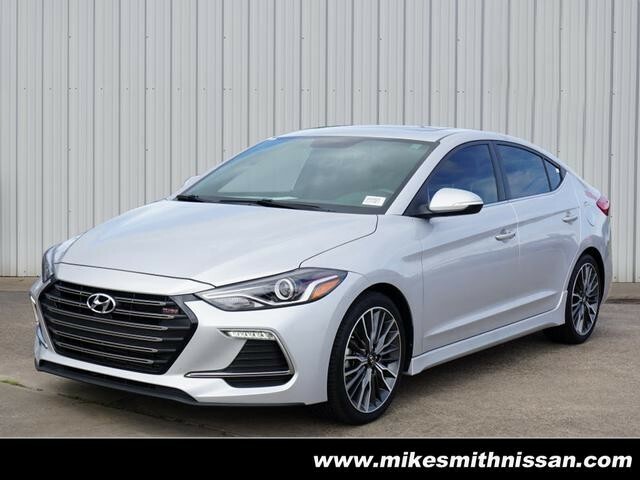 We are excited to offer this 2018 Hyundai Elantra. Your buying risks are reduced thanks to a CARFAX BuyBack Guarantee. Stylish and fuel efficient. It's the perfect vehicle for keeping your fuel costs down and your driving enjoying up. This is the one. Just what you've been looking for. The Hyundai Elantra Sport will provide you with everything you have always wanted in a car -- Quality, Reliability, and Character. This great opportunity is at the Rivertown Toyota Used Car Center in the middle of Rivertown Auto Mall. When you pull into the auto mall make your first RIGHT and you will see hundreds of Pre-Owned Vehicles to view .